Note: In heat transfer coefficient is 20% extra. The table can be used when searching (evaluating) the heat exchanger type for the oil type ISO VG220. Cooling water temperatures 25 – 32 ºC. Direction: Choose from the table the horizontal row closest to the initial values. The heat exchanger for Oil type ISO VG 220 is the heat exchanger on next horizontal row. Example: Oil type VG 220. Oil flow is 70 L/min. 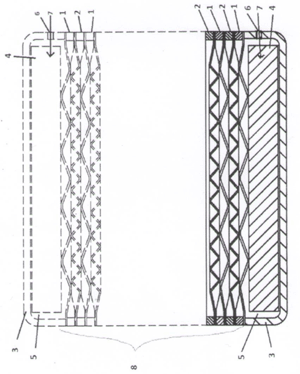 The heat exchanger type is 240-120-35H.